Flower FormUpright, bell or funnel shaped with fringed edges. Additional InformationDeveloped by C. Keur & sons, 1937. A sport of Philippee de Comines. Unique CharactersticsOne of the oldest and most beloved tulip. 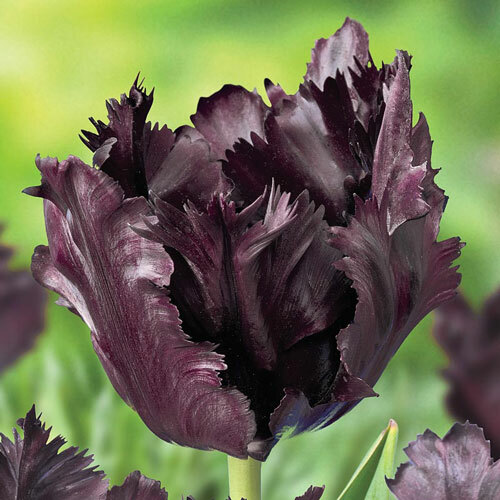 Dramatic dark purple petals are deeply ruffled and fringed on the edges. Some are accented with green streaks or twists in the center of each petal. 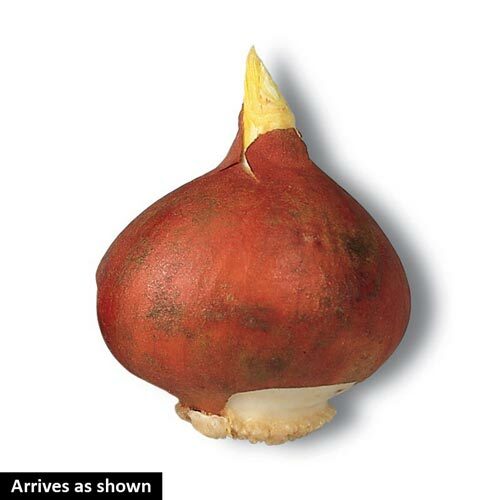 A must have for the garden or landscape.